I Slept on this Mixtape well actually it is a full body of work, so it’s not even a mixtape it’s an album called “Embryonic Paradigm” by Alsace Carcione, and i didn’t even realise it was available however i have it now and so do you all. 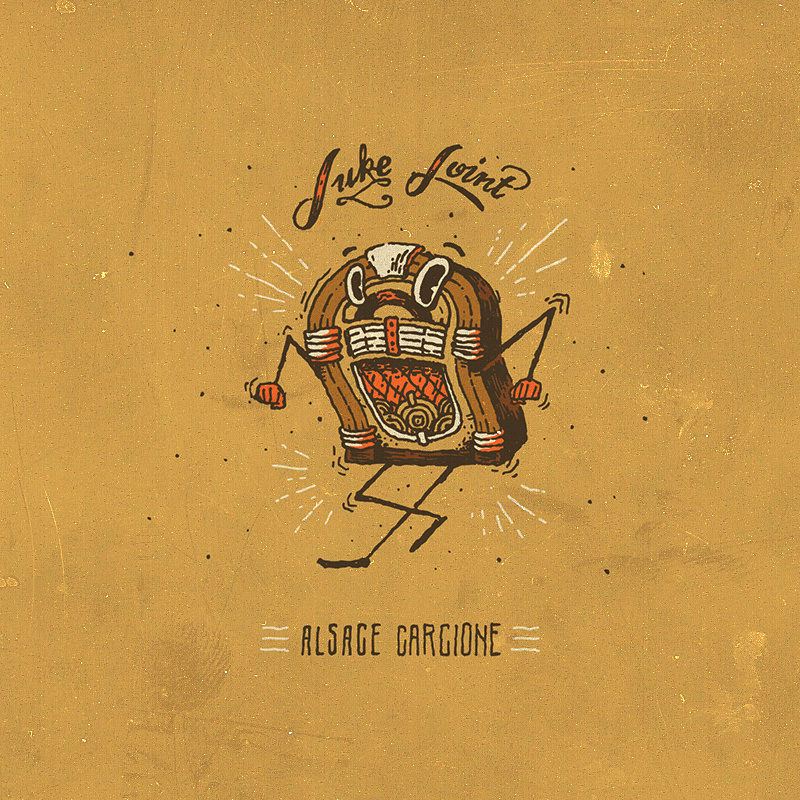 This is so dope, if you are into your Classic HipHop sound then Alsace Is the artist for you. All The Tracks are great.